The result of this weekend's election is all but assured as a victory for Prime Minister Hun Sen, but what will happen to those standing up for the nation's democratic and human rights ideals? 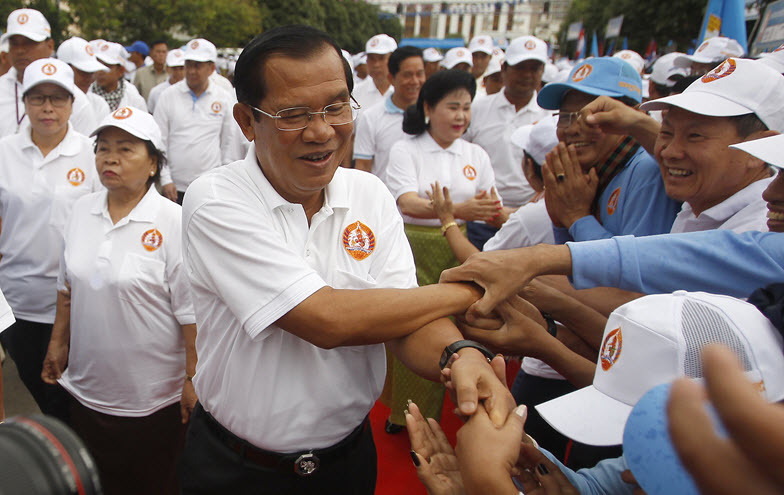 Cambodian Prime Minister Hun Sen, who has ruled the country for the past 33 years, is all but assured to have his tenure extended this weekend at the national elections. Meanwhile, a repressed civil society is asking what happens next. Good morning, early birds. The Coalition enjoys a mild boost in the polls since its immediate post-Libspill plunge. Plus, an SAS soldier receives threats for assisting a war crime inquiry. It's the news you need to know, with Chris Woods. 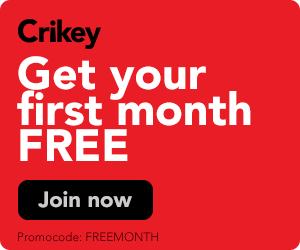 The Australian filmmaker has been labelled “a pawn in Cambodia's fierce domestic crackdown”, as press freedom advocates condemn his six-year sentence. Foes or bros: as usual, front pages across the globe shed a unique light on the meeting between Donald Trump and Kim Jong-un. Major upheavals at Cambodia's Phnom Penh Post highlight a corrupt political and business landscape and a nose-dive for press freedom.